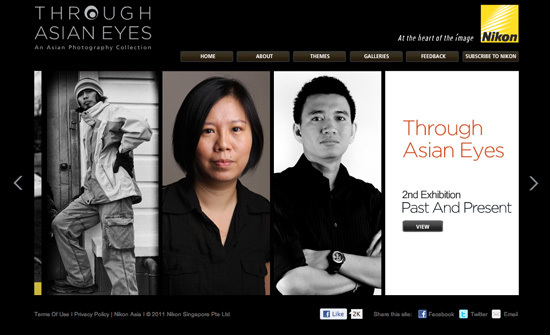 Nikon Asia, collaboration with Objectifs, was launched online exhibition “Through Asian Eyes”, in January 2011. 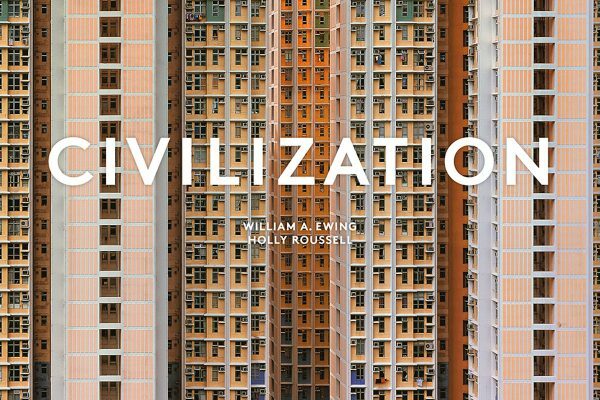 The first exhibit in January this year presented visions of a new generation from three talented photographers which were Stefen Chow (Singapore), Khaled Hasan (Bangladesh) and Sarun Srisingchai (Thailand). This month they has launched the second series of its year-long Asian photography online exhibition. In this quarter, three other photographers are featured in a theme of “Past and Present.” I am so pleased and honored because in this second exhibition,they were featuring me and my work in it. The 2nd edition of “Through Asian Eyes” focuses on the documentary genre, as our photographers become witnesses to our times, exploring both our past and present. I share my series how the different histories and rich traditions of Indonesians coexist, albeit tenuously at times. From the Walsa tribe in Papua to the Balinese Hindus, we are struck by the beauty and diversity of the many cultures. Singaporean Deanna Ng’s Pasat (market) series is a personal story, of a neighbourhood market that she has frequented since her childhood. Her initial portraits, photographed in 2004, are colourful caricatures of the hawkers. But as her story progresses to the current day, the daily lives of the shop owners take a more sombre and muted tone, with the hard reality of life as a hawker. Malaysian Rahman Roslan’s series documents the volcanic eruption of Merapi, Indonesia in 2010. His black and white images draw our attention to the painful emotions surrounding this event, which instantaneously changed the lives of thousands. Thanks to Nikon Asia and Objectifs which has given me the opportunity to exhibit my works with some Asian photographers who are very talented.